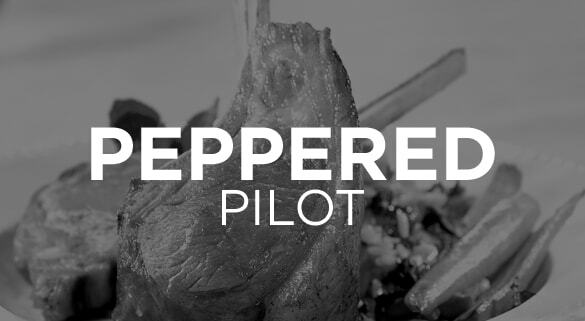 The Peppered Podcast brings seasoned talk for food and beverage marketing and brand professionals. Whether you are a new emerging food or beverage brand or a well-established brand, this podcast will deliver useful, tangible, practical information and insights to you—game changing knowledge, that you can immediately put into practice in the day-to-day marketing and management of your food or beverage brand. If you’re looking for resources to grow your brand—subscribe to this podcast.